Jeffrey Wangler is the President of AIReS. He joined AIReS in 1991 as an Account Manager, and was later promoted to Sales Manager of the Central Region. Mr. Wangler relocated to Los Angeles to open the West Coast Regional Office in 1993. After achieving explosive growth in the western region, he was promoted to Executive Vice President and transferred back to the corporate headquarters in Pittsburgh, PA in 1999, where he resides today. Mr. Wangler has more than 20 years of experience in the shipping and relocation industry. He started his career in the transportation industry in 1985 with United States Lines at the Port of Baltimore. 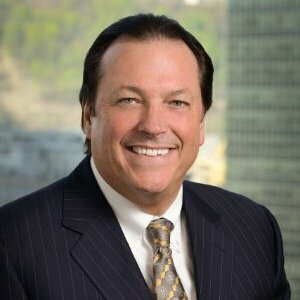 Prior to joining AIReS, he worked for Brown Transportation in Atlanta, GA and also served as Vice President, Sales, for CAM Regional Transport in Pennsylvania. Mr. Wangler received a B.A. in Marketing from Slippery Rock University. He is active in his support of the University of Pittsburgh Medical Center for ALS Research and also the Mario Lemieux Foundation.